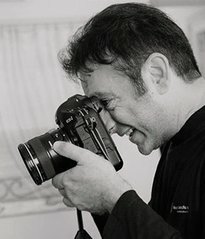 He is currently shooting weddings and holding conferences and workshops all around the world and at the same time collaborating with the most important magazines of the field in Italy and Europe. Flavio is specialized in creative photography, shooting events with a unique and personal style that merges reportage and fashion. Flavio Bandiera came across wedding photography almost by accident in the middle of the nineties, but it soon grew into a veritable passion. In his pursuit for a more realistic and immediate point of view, compared to what is offered by fashion and customs, he found the perfect fusion between stylistic rigor and expressive immediacy in wedding photography. Over the years he has dedicated himself passionately to this chosen direction, strong in his belief of the documentary and artistic value of his pictures. 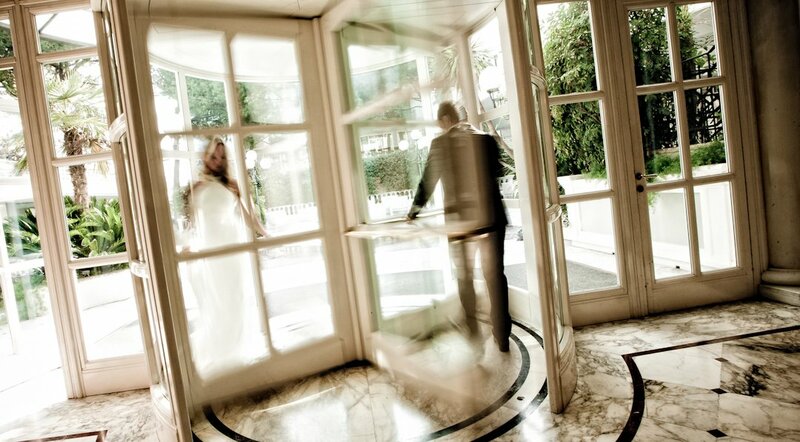 Flavio set up the exclusive Best of Wedding Photography that boasts the best wedding photographers in the world and ANFM, the first Italian National Wedding Photographers Association. 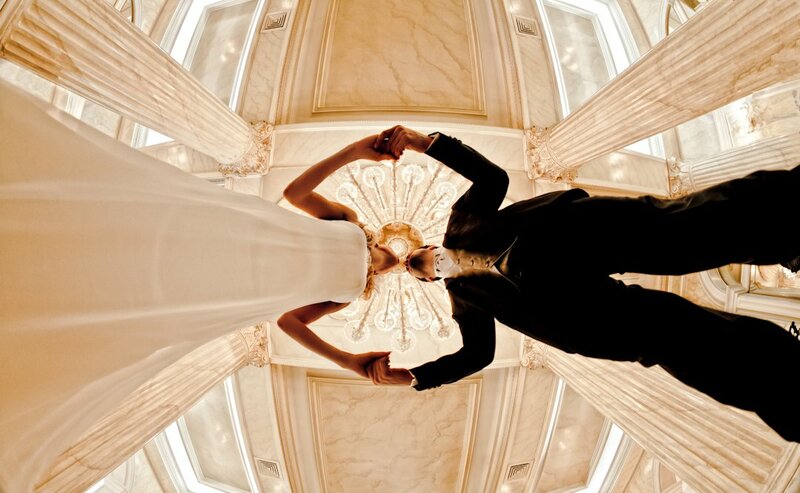 His contribution to the world of wedding photography earned him several prestigious awards. Amongst the most recent, the Honorable Mention 2008 and 2009 issued by Tau Visual, QIP Wedding 2008 and Photographer of the Year 2009 by FIOF, QEP Wedding 2009 by FEP, Gold award 2008, 2009, 2010 SWPP. Since 2012 he is “AE Ambassador” for Album Epoca while Canon elected him “Explorer of Light”, an integral part of the Canon Ambassadors Programme as European testimonial.